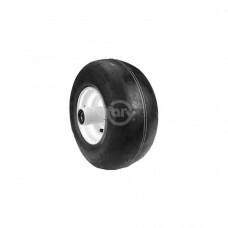 Toro Wheel Caster Assembly replaces Toro 104-1170 & John Deere AM101589. 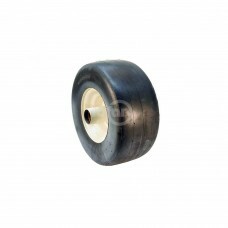 11x400-5, 4 ply Tube Type S..
Wheel Assembly replaces Dixie Chopper #400130. 13 X 650 - 6 . Reliance (Painted Silver). w/o beari..
Replaces Kubota K3011-17030 "Ultrascraper Z" 22X10.00X14 rear tire. Fits Kommander ZG100 & ZD Serie..
Billy Goat 440279, 10" Wheel Assembly. Fits Walk Behind Blowers. Solid Foam Semi-Pneumatic, Sawtooth..
Little Wonder 4164205 Wheel Assembly. 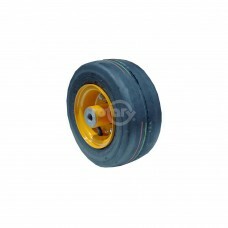 Solid Foam Semi-Pneumatic, Sawtooth Tread Tire. Fits Walk Behi.. Fits Walker. Front Wheel on ZTR. Zerk Fitting with 5/8" Open Cage Roller Bearing. (Painted White).. 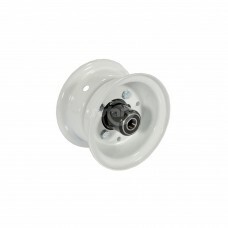 Centered 3-piece rim with zerk fitting & open cage roller bearings. (Painted Orange). Fits Bobcat,..
Exmark 109-9127 (replaces 109-9124 & 109-9125). 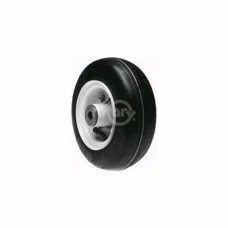 13 X 650 - 6 SMOOTH HOLLOWMATIC (similar to Reliance..
Caster Wheel Assembly Replaces Scag 482504. 13 X 650 X 6, 4 PLY, Smooth Tread, Tueless Tire, 1 Piece..
Toro 105-3471 Front Wheel and Tire Assembly. 4.10/3.50-4 Sawtooth Tubeless Tire. Fits Time Cutter Z..
Toro 110-6785 Front Wheel and Tire Assembly. 4.10/3.50-4 Smooth Tubeless Tire. Fits Time Cutter Z. 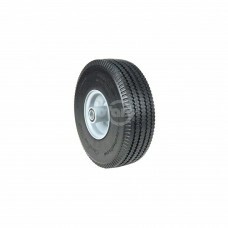 3..
Toro 117-7386 Front Wheel and Tire Assembly. 4.10/3.50-4 Ribbed Tubeless Tire. 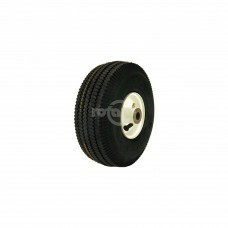 Fits Time Cutter Z Mo..
Wheel Assembly Replaces Toro 104-1170. 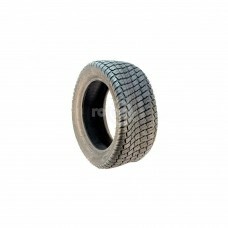 11X400X5 Reliance Smooth Tread Tire. Painted White with 5"..
FRONT RIM & HUB ASSEMBLY 4"
4" Hub and wheel assembly. Includes bearings.Replaces:STENS 175-000SUNBELT B1SB371Dimensions:DIAMET..
FRONT RIM & HUB ASSEMBLY 5"
5" Front wheel and hub assembly. 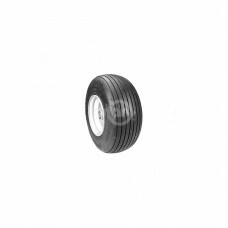 Includes bearings.Replaces:STENS 175-018SUNBELT B1SB372Dimensions:..